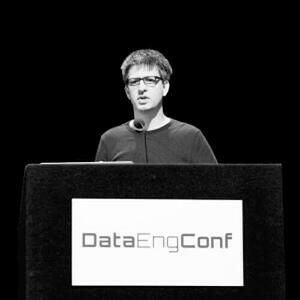 In this talk, we'll provide an overview of Dremio and Arrow, and outline how projects like Pandas are utilizing Arrow to achieve high performance data processing and interoperability across systems. We'll then show how companies can utilize Arrow to enable users to access and analyze data across disparate data sources without having to physically consolidate it into a centralized data repository. Finally, we'll discuss the 12-month roadmap of Apache Arrow, including Arrow Kernels, an exciting area of development in the Arrow community.